At Mo, we’re creating moments that bring people closer together at work. By building stronger working relationships, we create a shared sense of togetherness that has the power to create greater meaning that motivates people. In the main, the relationship the world’s working population has with work is broken: 85% of the worlds global population is not engaged in their work. Any great relationship seeks to inspire the best from the other party, think of your best friendships, partner or work colleagues. A good relationship is two-sided, no winner, no loser, but both equally vested in the success of each other, enabling you to be more, together. Achieving more is at the very foundation of our proposition for both our customers and our users. We will achieve more together. Togetherness is extremely powerful. We believe that people are far more likely to achieve great things, when they work together. It should be in our own interest and in the interest of businesses to unite people. The more united, the more opportunity. Great moments build great relationships. We believe that to build strong relationships we have to understand and create meaningful moments of interaction. Moments are the life blood of any strong relationship. And through quality and frequent moments of interaction people are able to better understand one another and truly connect. 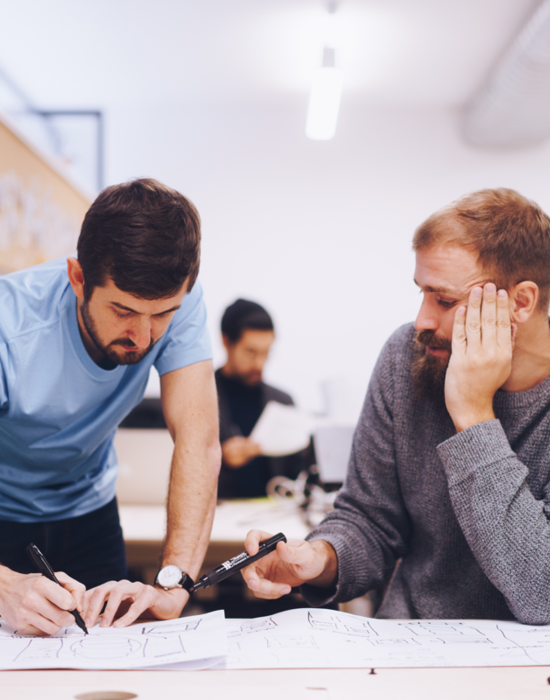 The solution to tackling the challenges facing employee engagement start with truly understanding employees. Or just people, at work. We believe that the best solution is employee centred. Not top down. Only by understanding the motivations and behaviours of people at work can we create the best possible experience that enables and inspires them to go all in. Technology can create a better future. It’s a tool that brings us closer. Emotion, empathy and trust in one another are vital human traits. Technology doesn’t mean that we have to be any less human. More so, it has the power to create moments that mean something, moments that make relationships stronger. At Mo, we're busy building a treasure chest of proven technology solutions that are designed to strengthen relationships between people. Feeling valued is fundamental to any good relationship. Without it, over time, people feel used and undervalued. When someone goes above and beyond, take a moment and recognise it. Being recognised is great. But sometimes a gesture means even more. If someone is consistently going the extra mile, surprise them with something considered and of meaning to them.  Recognition is often delivered through Awards Schemes, Mo is a platform that enables you to manage your Nominations and Awards in a far more social, more engaging and, ultimately, more meaningful way. 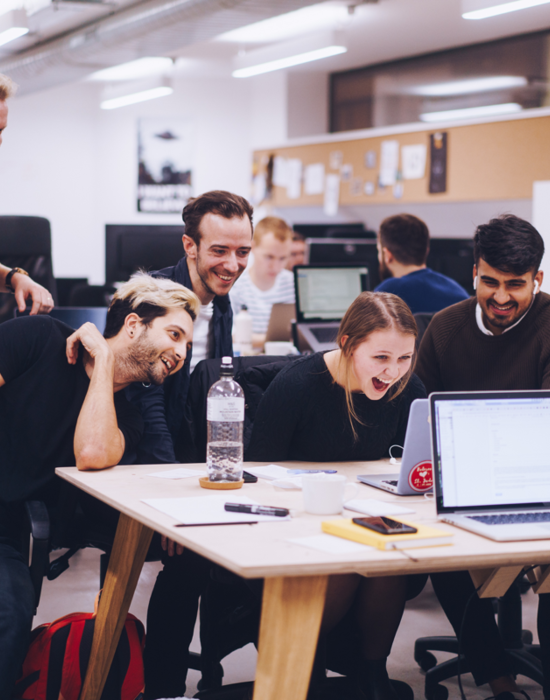 I’ve been really impressed how Mo have considered the commercial and people side of the business and not just built a tool for HR, helping us to have more meaningful conversations and truly engage with our teams throughout the organisation.